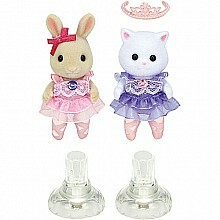 Poseable friends Nora Cat and Rebecca Rabbit are ready for a show-stopping performance! 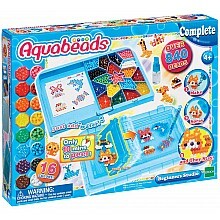 For ages 3-8 yrs, from International Playthings. 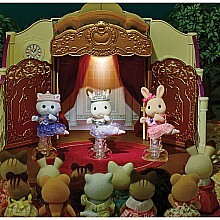 The Ballet Theater sets the stage for the Calico Critter's show-stopping performance! 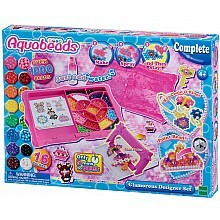 For ages 3-8 yrs, from International Playthings. Engaging, easy-to-assemble maze, full of color, sound and motion! 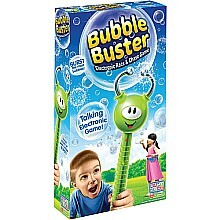 From EPOCH Everlasting Play LLC, for ages 1 1/2-3 yrs. Princess, welcome your BFF to your castle! 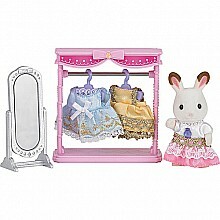 For ages 3-7 yrs, from EPOCH Everlasting Play. 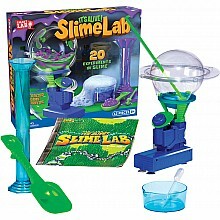 Make the slime, then watch as it dances, grows and mutates! For ages 8 yrs-teen, from EPOCH Everlasting Play. 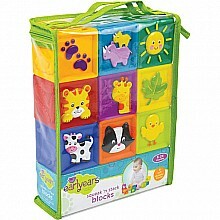 Nine soft blocks with beautiful, colorful graphics, all in a zippered carry case. 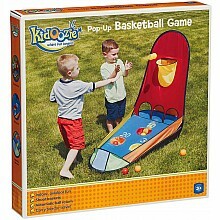 For ages 6-24 mos, from International Playthings. 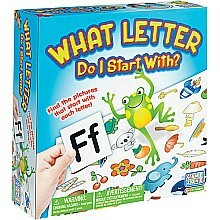 Players race to find ten pictures that start with a designated letter. Think creatively! 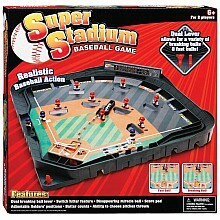 For ages 6-10 yrs, from International Playthings. 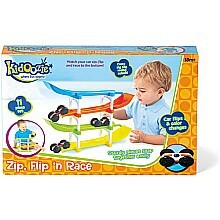 Sturdy, 4 level track snaps together in minutes, so your car can get flipping fast! 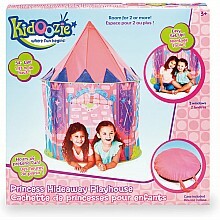 For ages 1 1/2-3 yrs, from International Playthings.